Lets do the magic for you. Exceptional technical capabilities and responsiveness. Your dream to reality. In any platform ! apps in almost every single platform and device available. If you have an idea we can bring it to life. corporations but we only do work that excites us and with people who are as passionate as we are. 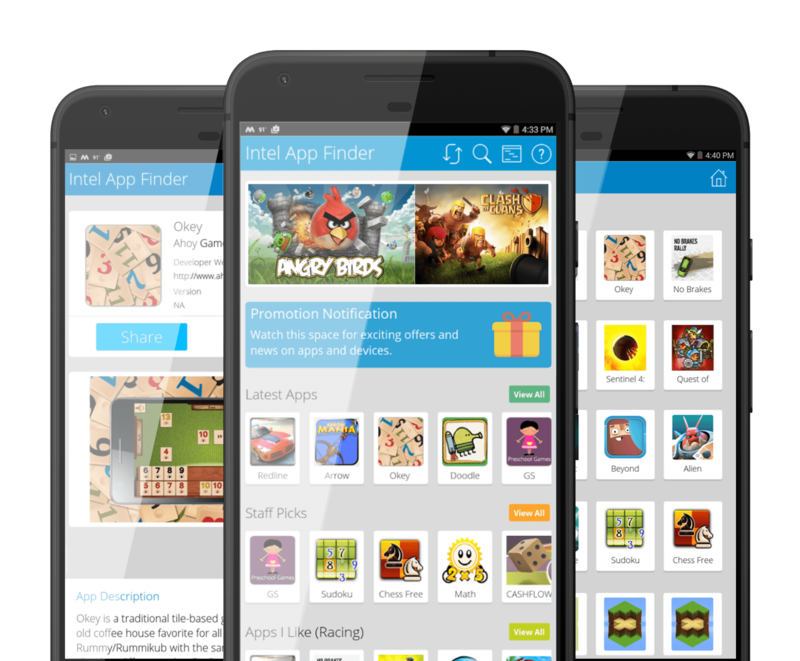 Intel app finder is an app store inside an app store for intel by developing an app discovery platform to discover Android apps enabled for tablets powerd by intel Atom Based Processor for google play store. 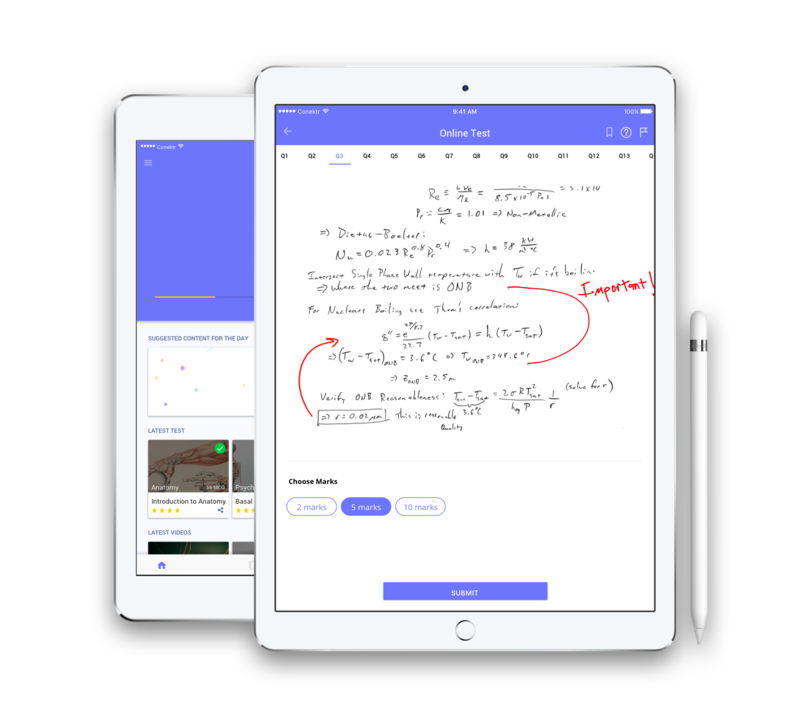 Happy Learning is an awesome learning platform that is changing how students learn. It offers learning programs that are effective and engaging for students to learn many courses. 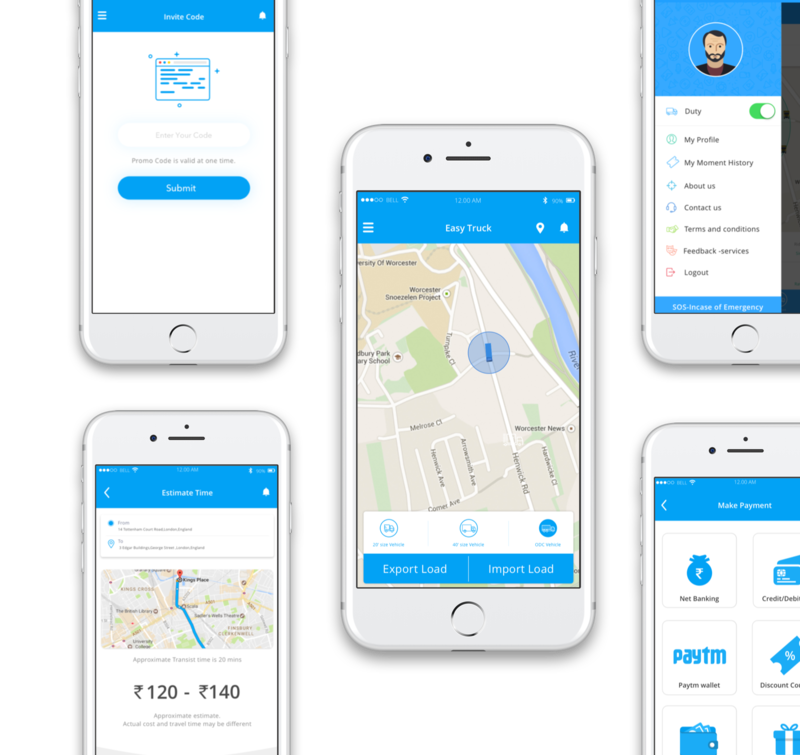 Fasttrack is a ridesharing app for fast,reliable rides in a minutes day or night.With just tap to request a ride and easy to pay with cash or credit. 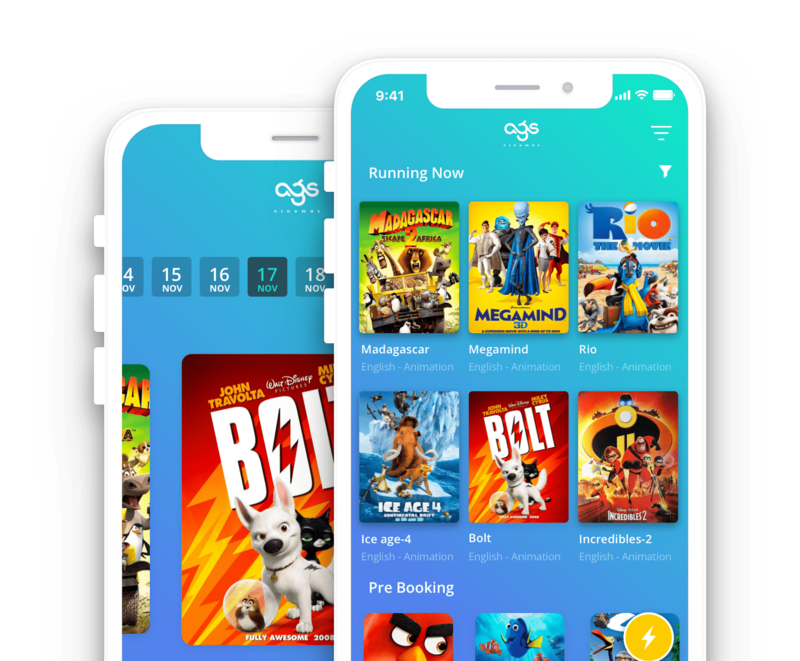 The AGS cinemas app is a ticket booking platform allows users to get movie listing, cinemas listing,check showtime,choose their seats and buy tickets through app. 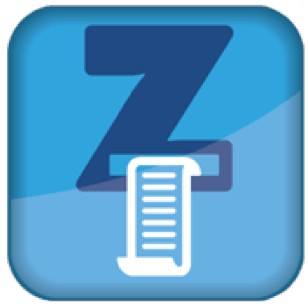 Speed Learning is a learning app for students preparing for the NEET-UG. 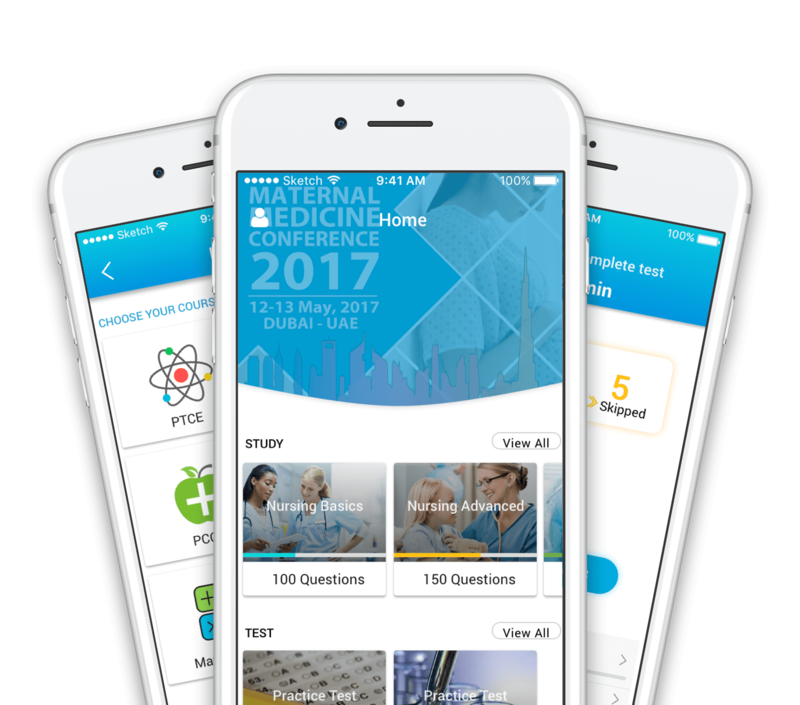 The app covers the entire syllabus of the test with engaging video lessons, chapter wise tests, detailed analysis, adaptive learning, personalized feedback and continuous mentoring. 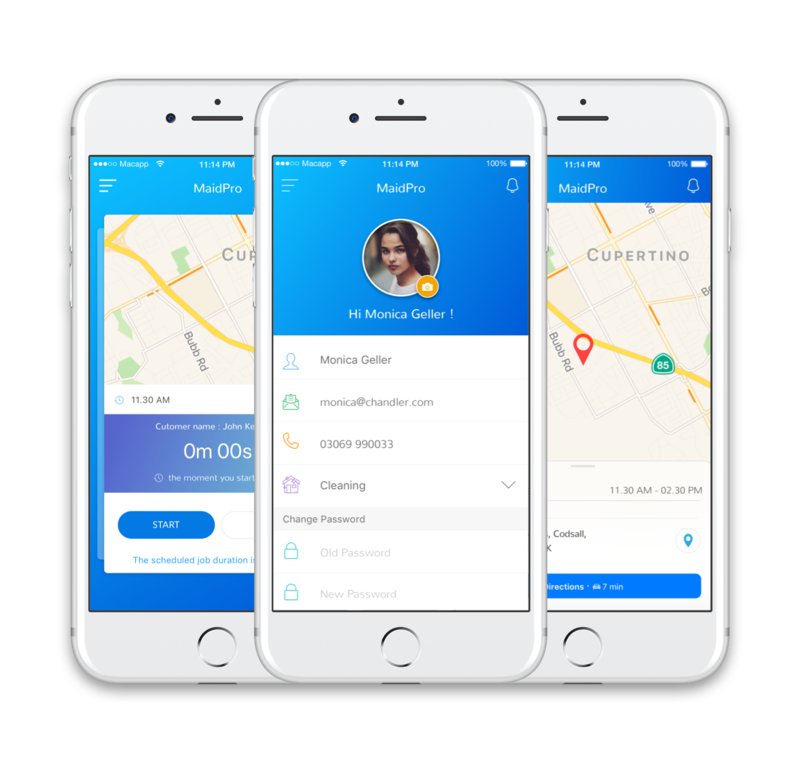 MaidPro is a on-demand house cleaning service which helps users in scheduling an appointment with maidpro’s professional to help users in managing house work from day start till finish. 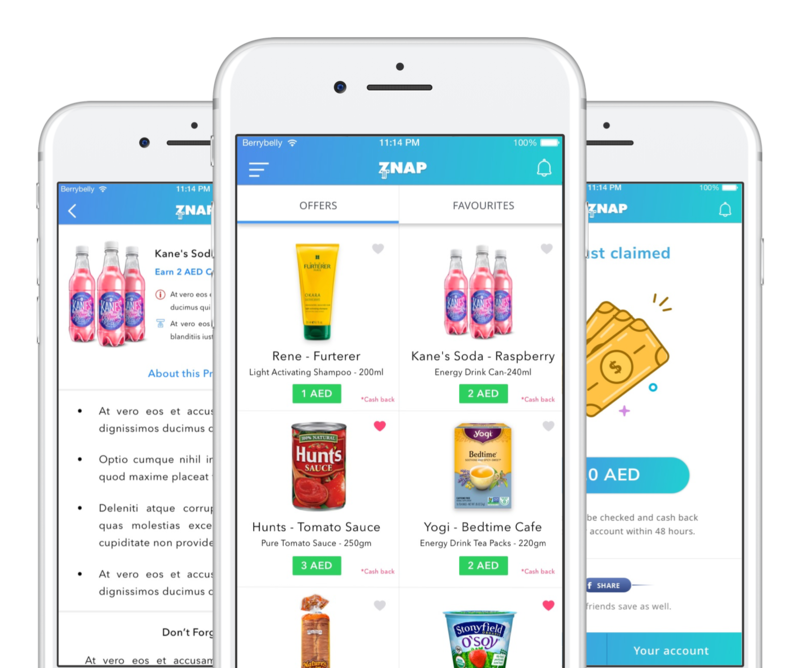 ZNAP app is a grocery cashback app that allows the user to claim cash on the offer brought after submission of the receipt that matches with offers in app which is available through the week. 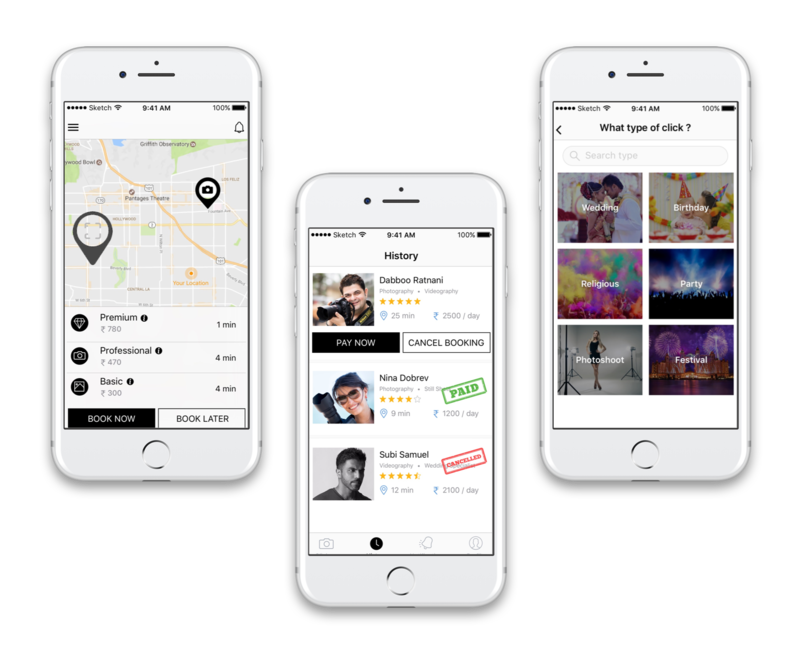 Fotoclickers is a on-demand photography service that allows users to book photographers available nearby ,Based on their experience,and availability for events such as Birthday, Anniversary and Engagement. 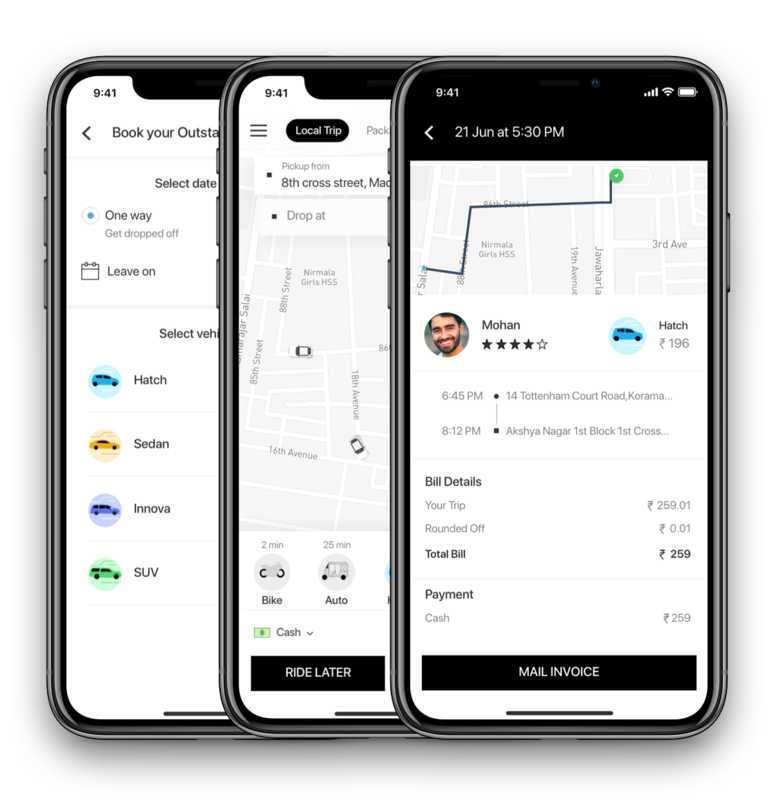 Easytruck is a logistics based apps that provides comprehensive solution for transportation of goods moment through intelligent routing options ,continuous truck monitoring system,choosing of truck based on payload and Intelligent fare tracker based on the exact distance covered. 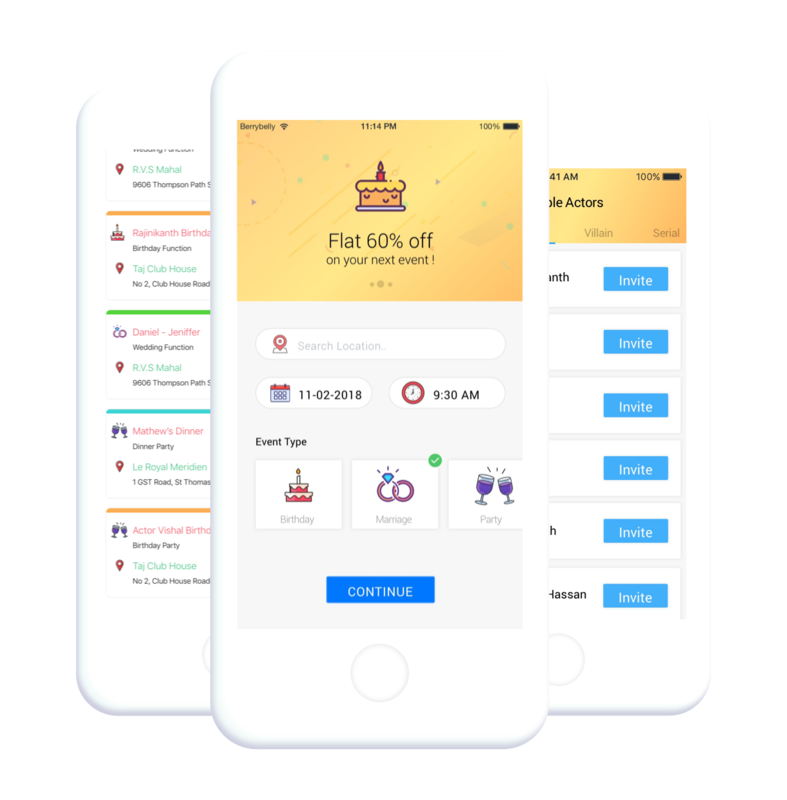 Galapot is a celebrity booking app which allows the users to book celebrities from cinema industries for events such has personal or family parties like Birthday, Anniversary, Engagement, Marriage, Naming Ceremony etc. 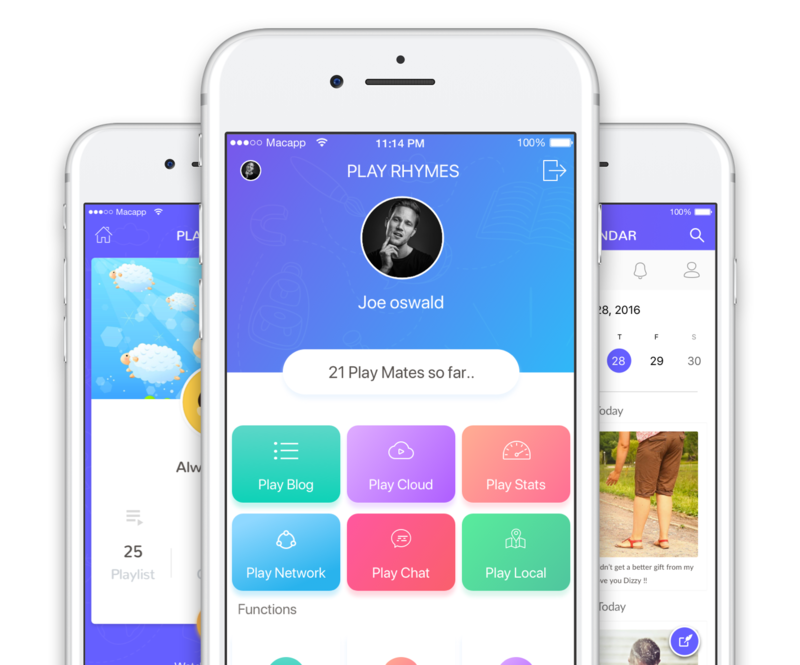 Playrhymes is a social networking app for kids,preschoolers,toddlers and children under parental control.Playrhymes allows parents monitor,control and manage kid’s activities. 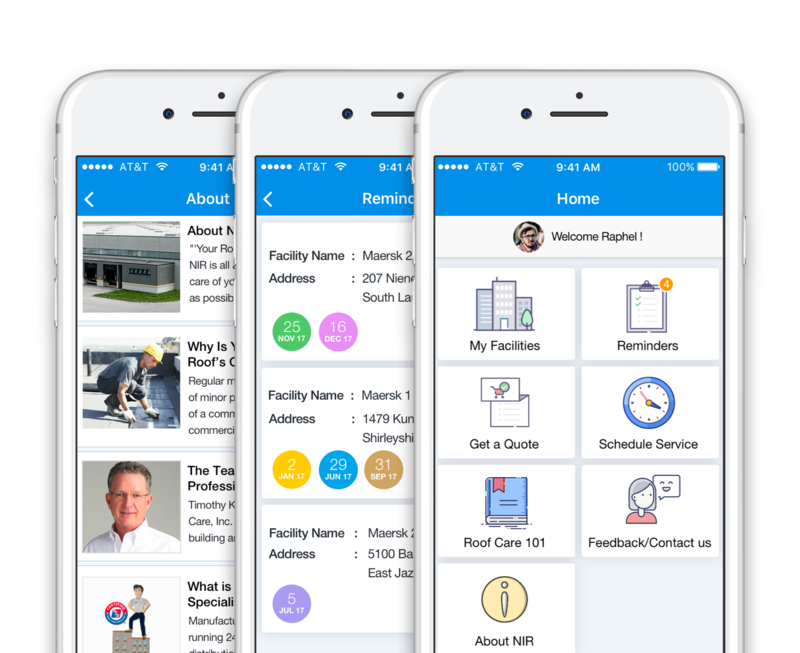 Nir is a Roofcare app that allows users to book appointment with roof care professionals to build a new roofing solution based on roof specification or can undertake roofcare service for the existing roof with periodic maintenance. 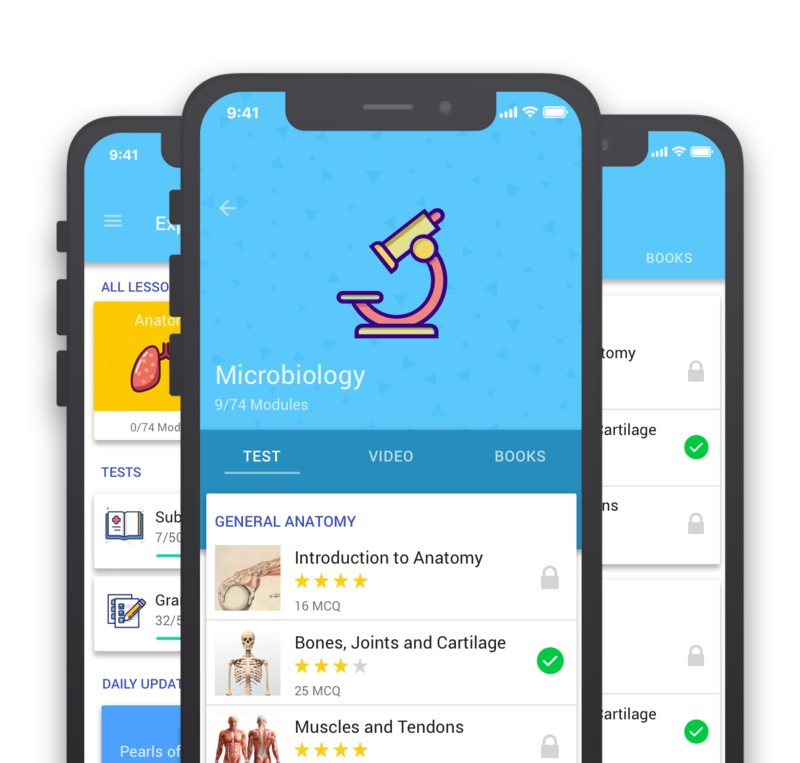 Accumen is a educational app that assists students in preparation of competitive exams with text books,Chapter wise test,Adaptive learning and continuous mentoring. 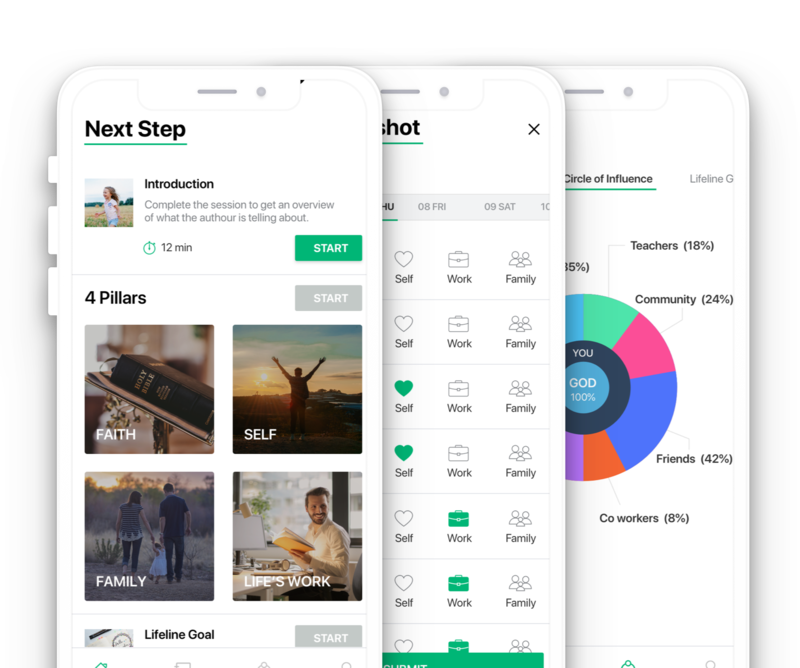 Next Step App is a app version of the popular Next step Book which helps users to start living intentionally and discover what god really wants for their life. Development Companies in India ! 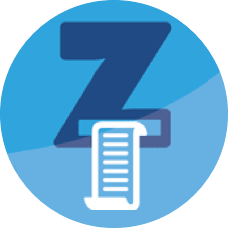 We have worked with small start ups who are just boot strapping to Fortune 10 companies with revenues of over US$ 55 billion. 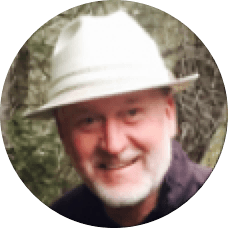 We have the agility needed for a start up and the capacity needed for a corporation and the technical expertise needed for both. To make your dream come true, you should have the best in class team with exceptional skills to accomplish it. 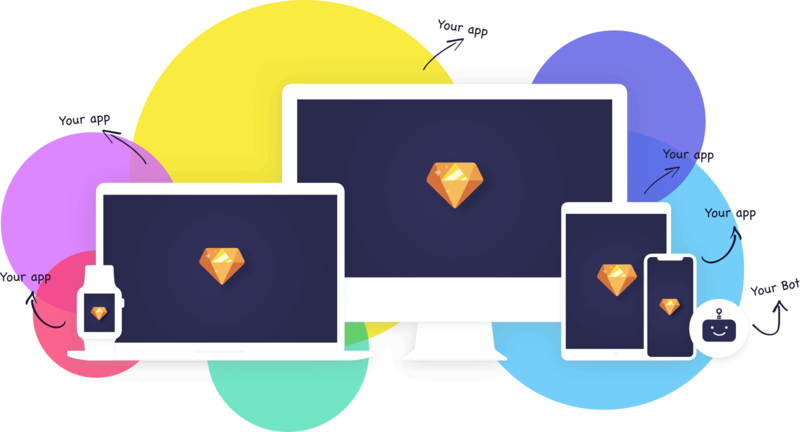 We have an awesome set of small teams with exceptionally skilled people in the following technologies. "They know what they are doing and they’re doing it really well. They are experts in their field and are doing an amazing job. 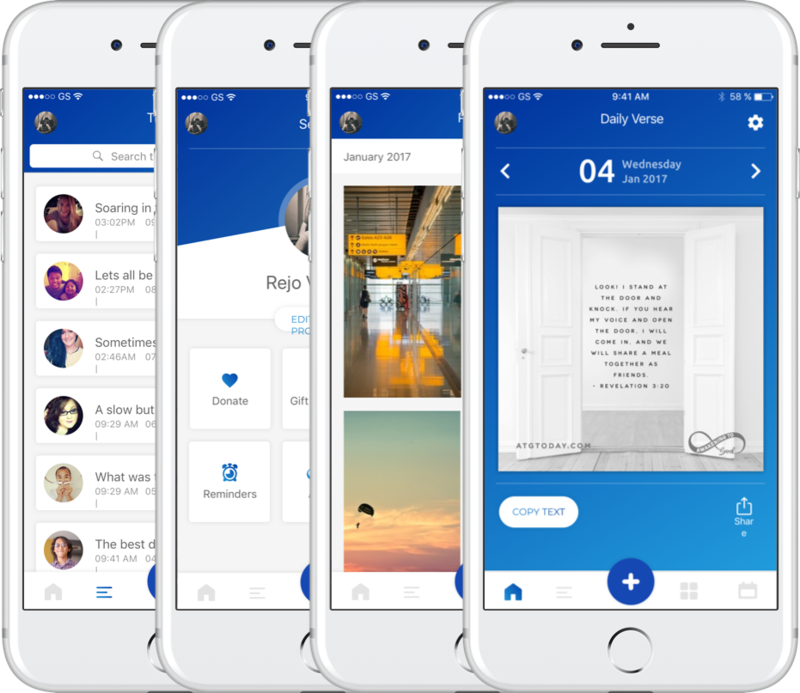 They always came up with suggestions and ideas to improve the project." project. They have exceptional technological capabilities."